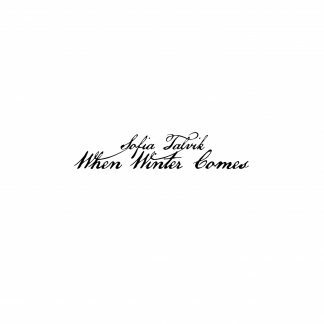 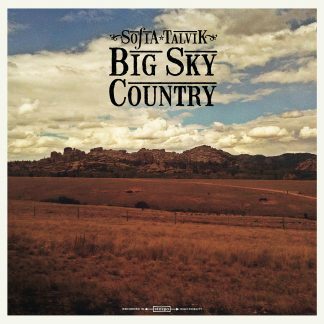 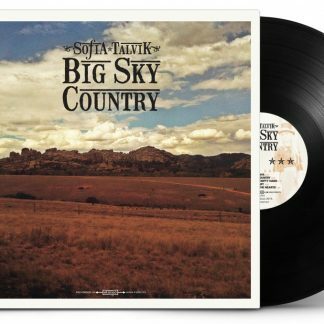 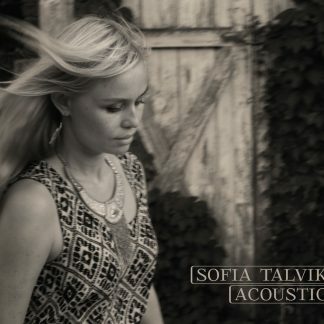 Acoustic triple album featuring Sofia Talvik’s three latest albums – Florida, The Owls Are Not What They Seem, and Big Sky Country. 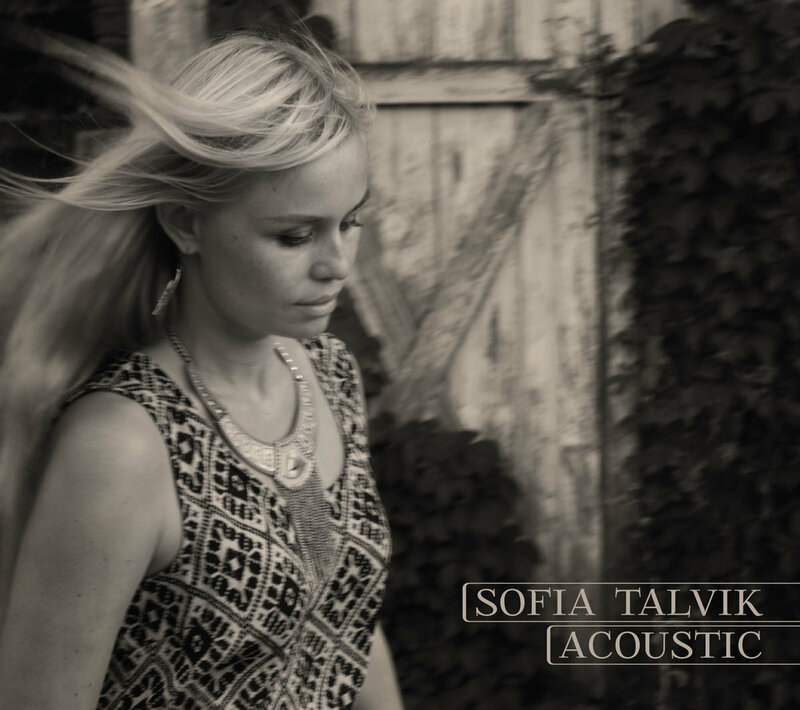 All songs are all stripped down acoustic versions of the original studio tracks, featuring only vocals and guitar. 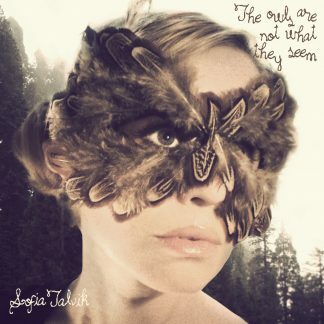 Each disc contains 10-12 songs, and has the original songs of the studio albums.